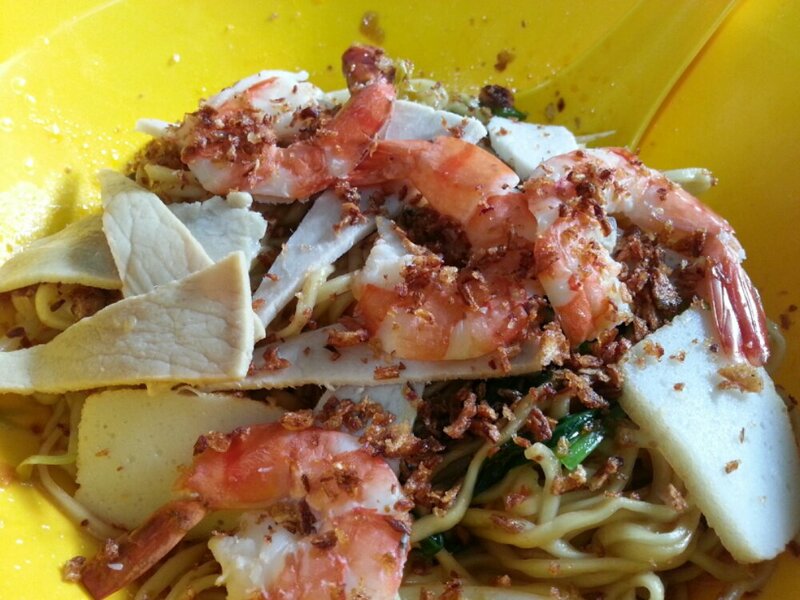 This stall serves “No frill” Hokkien style prawn noodle. No big fancy tiger prawns, no ribs, etc but the soup broth is very rich while the noodle is savoury with the concocted sauce. The simple ingredients are just icing on the cake.